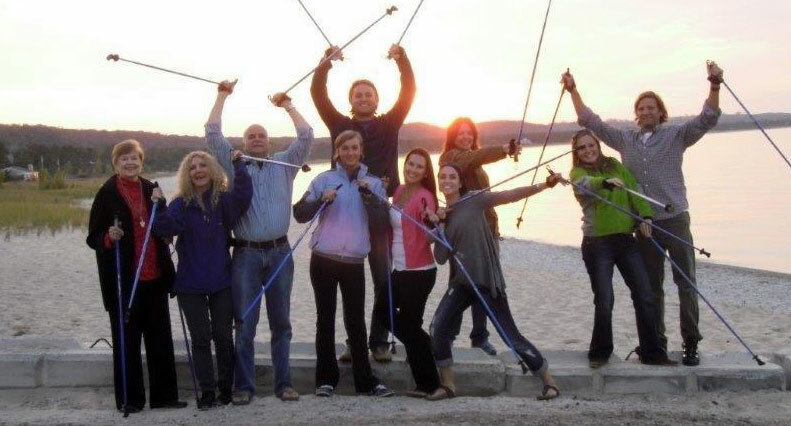 SKIWALKING.COM LLC and the American Nordic Walking System is the #1 retailer of quality one-piece walking, fitness, hiking and trekking poles in North America. We are a family run business headquartered next to the Sleeping Bear Dunes National Lakeshore. 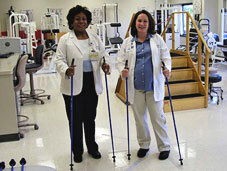 Here at SKIWALKING.COM LLC and the American Nordic Walking System, we are dedicated to providing quality SWIX and EXEL one-piece poles to anyone ready to turbo charge their walking campaign. We offer a Perfect Length Guarantee, a Life Time Guarantee on our pole shafts, we personally use and test our poles/straps daily, we love what we do, and we are proud of our 100% Satisfaction Ratings.